I did it. I know I said I wasn't going to do it... but I did it. I couldn't resist and I was at a moment of weakness when I saw the scale I had supposedly hidden LOL. Note to self: When you want something hidden, do not do it yourself. It was calling my name (yeah I was delusional) and I was curious to see how much I had lost for the past couple of days. I hopped on the scale and I am happy to report I lost 5.6 lbs since Monday! That really made my day! I am on the road to success! Although I challenged myself to only weighing myself once a week, I figure no harm done if I took an enseey weeny peak :) It is actually motivating me to stick to the plan even more. Who cares if I belong to the Daily Weighers Anonymous?! It is what is working for me so I think I may just disregard that particular challenge. I hope everyone is having a great on plan day like me! 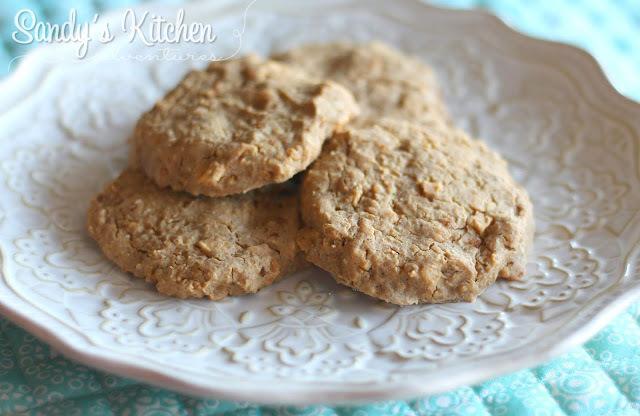 I was pleasantly surprised how good these oatmeal cookies turned out. They were nice and sweet, but they did lack crispiness. I tried baking it longer, but it never crisped up. 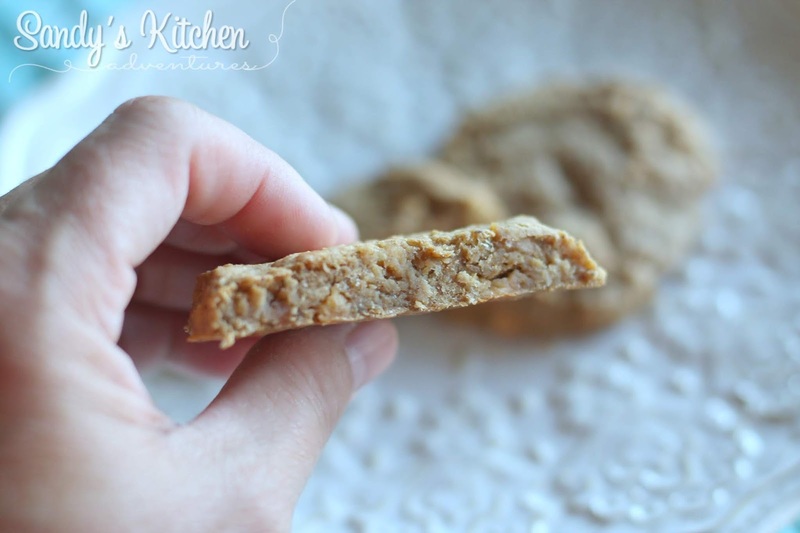 I would still make this again when I am craving a peanut butter oatmeal cookie :) It definitely doesn't feel like I am on any type of diet when I eat these. I made these cookies the night before and stored them in the fridge. I think it is best to eat these when they are cool or cold. Little did I know that I had a big mouse in the house. Yeah, my husband LOL. He must have woke up some time in the middle of the night and ate half my cookies! He seemed to enjoy them. I think he must have thought I made oatmeal cookies for him :) I swear, my hubby will eat anything, but I love him! Enjoy this recipe! Microwave oatmeal raisin bar for about 15 sec until slightly melted. Mix the bar with all the other ingredients and let sit for 5 minutes. Drop by spoonfuls to make 4 cookies. Bake for 12-15 minutes.